Ilke mentioned that Michael Eury posted the Back Issue! #100 cover in the BACK ISSUE Magazine (Private) Facebook group. 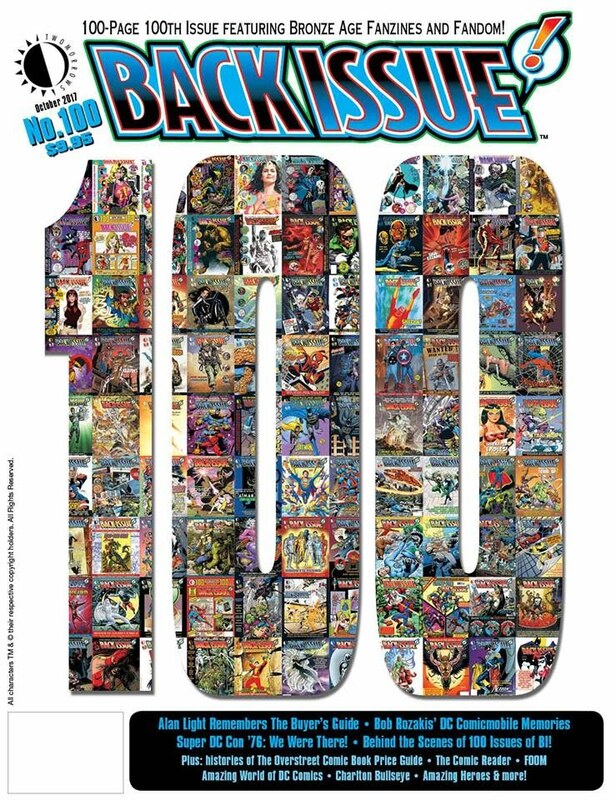 The cover includes all 99 Back Issue! covers.